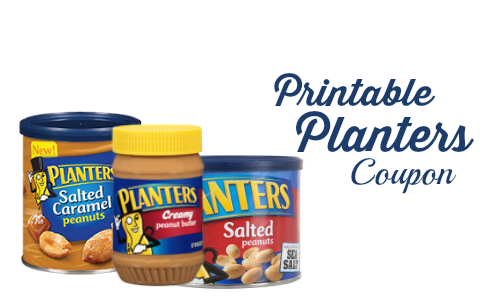 You won’t want to miss this deal where you can use a new Planters Peanuts coupon to get them for as low as $2.49 at Winn Dixie. 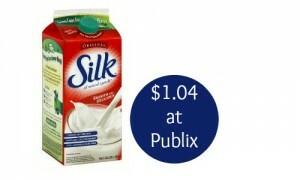 Don’t have a Winn Dixie near you? 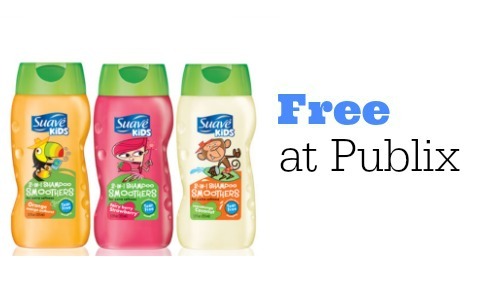 Starting 3/15 you can get them for $2.50 at Walgreens.